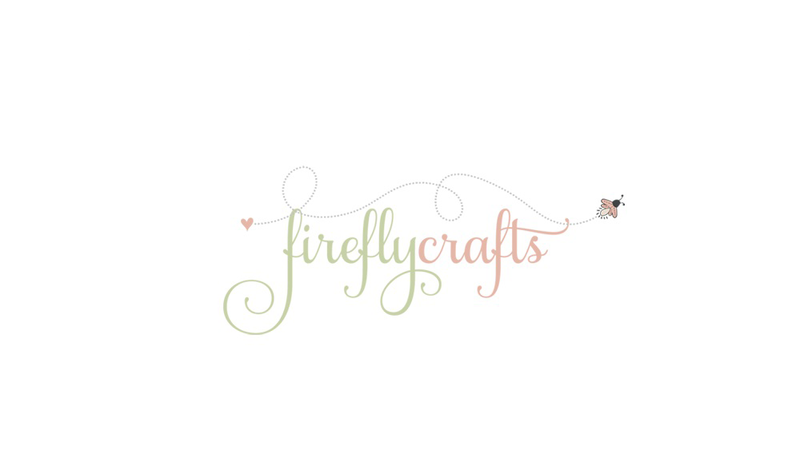 Hi, I'm Debbie and I am the owner and founder of Firefly Crafts! I moved to the east coast when I was 37 and living in the West Coast we don't have things like Fireflies! So, when I first found them I was mesmerized and they soon let their little light grow inside of me and I was hooked. I can usually find a metaphor for just about anything and so goes with my little friend the firefly! 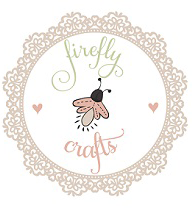 I started Firefly Crafts back in 2014 by making and selling Deco Poly Mesh Wreaths out of my home and to local shops. 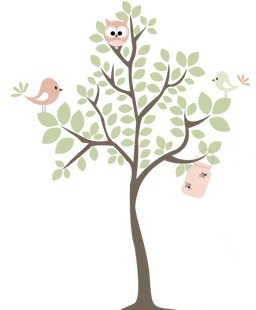 I had always been an avid paper crafter, starting out with scrapbooking, then that turned to digital and then my love for cardmaking entered the picture about 10 years ago. 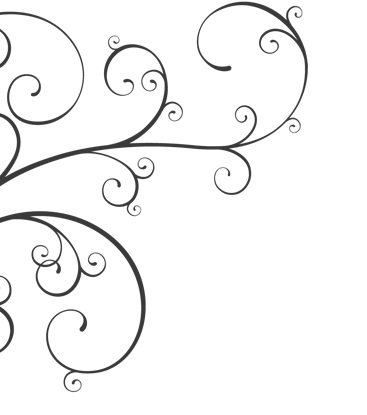 As my Wreaths weren't doing very well, I turned my passion towards my paper crafts and started teaching classes out of my basement to ladies once a month, then I also had weekly classes and private one-on-one classes. 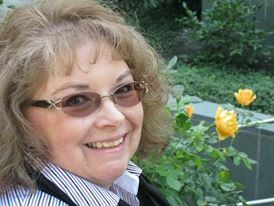 I loved finding the joy in helping others find their creativity spark. They were my little fireflies, they started blinking and more blinking, until they were buzzing all around with joy and gladness. Crafting in general does this to people. It's a mood stabilizer, it lessens depression, he eases frustration, it takes time and makes it stand still so we can find just a little bit of peace. Yes, wherever you craft, that is YOUR domain. YOUR space, make it yours! Because like I always say....Like the firefly who is always blinking away and never giving up, you too can do the same....Share you craft, why? Because it leaves a legacy of you behind. Just as our little friends, their light shines in us each time we see them, let your light shine in those you share your craft with!